Concussions cause serious trouble -- as you probably know if you've recently experienced one. These "brain bruises," which are created by the brain impacting the inside of the skull, can cause a variety of unpleasant and disorienting symptoms, from headaches and migraines to dizzy spells and cognitive issues. the good news is that you can recover from your concussion with time, rest, and the helpful healing techniques available at cornerstone Chiropractic. Our Everett chiropractor, Dr. Lichfield, can soothe your symptoms and promote your recuperation through safe, all-natural remedies. A concussion may be the direct result of a sports injury, a slip and fall injury at work or home, or an auto accident injury -- and high-impact event that forces the brain to bounce against the skull. A concussion may cause bruising to the brain tissue that affects you in numerous ways. Headaches and migraines are common after-effects of a concussion. You may also experience dizzy spells, nausea/vomiting, and vision issues such as blurriness. You may be especially alarmed to discover that your memory and cognitive processes are impaired. These are all normal symptoms which should recede as your injury heals. But your brain may not be the only injured part of your body contributing to your symptoms. A high-impact sports injury, auto accident injury, or slip and fall injury can just as easily dislodge cervical vertebrae and affect the alignment of your cervical vertebral joints while also producing a concussion. If these spinal problems aren't properly dealt with, your symptoms could keep plaguing you long after the concussion itself has healed. Our Everett chiropractor can perform a detailed, careful evaluation of your symptoms while checking your cervical spinal column for any signs of subluxation, changes in your neck curvature, or impinged cervical nerve tissue. If we discover a problem in the cervical spine, chiropractic adjustments can correct the position of spinal components to help your nerve function return to normal. This may alleviate some or even all of your symptoms. 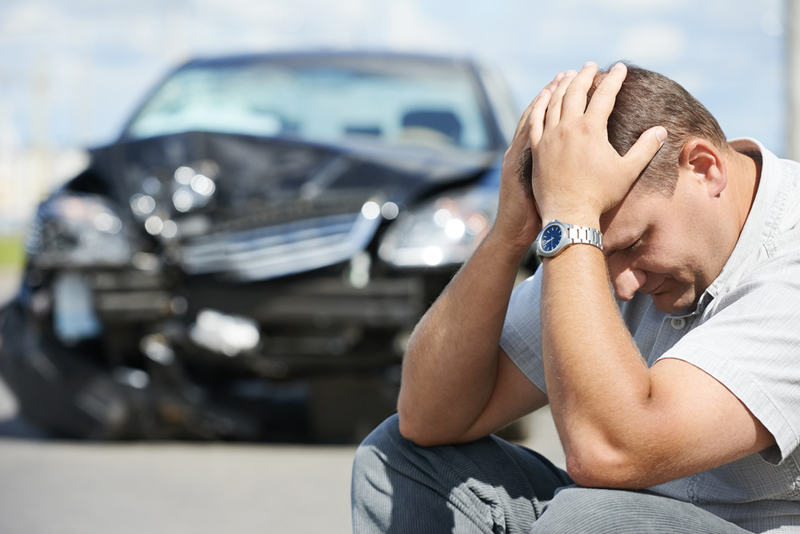 We can also prescribe a sensible recuperation plan to help you heal from a concussion. While this plan may include rest and a reduced schedule of mentally-fatiguing activities, it's now believed that light physical therapy may actually help speed concussion recovery. We will recommend a personalized treatment plan based on your individual symptoms and health. Let Us Help You Get Over Your Concussion Symptoms, Contact Cornerstone Chiropractic Today! A concussion may put you out of action for a while, but Cornerstone Chiropractic can help get back to your everyday routine more quickly and safely. Call our Everett clinic at 425-379-6301 for an appointment!